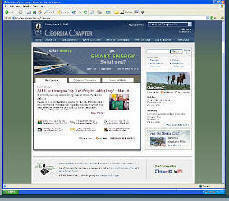 The Georgia Chapter of the Sierra Club selected studio2G.com Web Design to redesign its website. The result? A thoroughly modern website that captures the Chapter's bold activist spirit.